At this year’s Summit of World Market Leaders, GROHE was prominently represented. 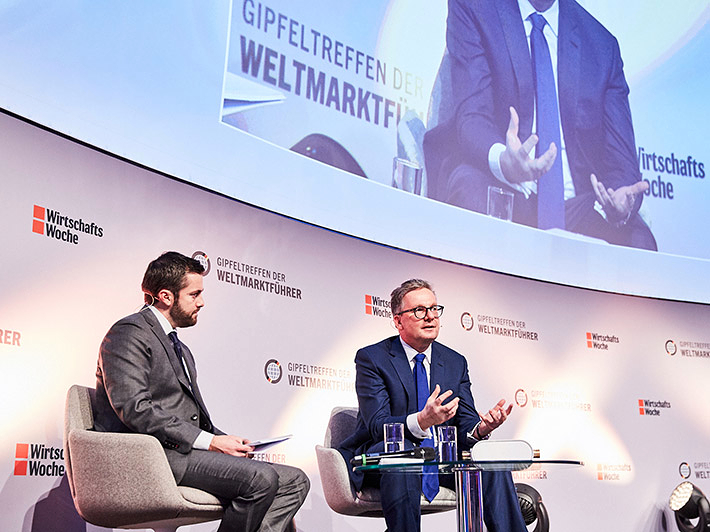 Germany’s largest annual meeting of “actual and potential world market leaders, consultants and political decision-makers" took place from January 30th to February 1st in Schwäbisch Hall, Baden-Württemberg, Germany. The organizer is the German magazine WirtschaftsWoche (WiWo). As part of a 20-minute talk, GROHE CEO Michael Rauterkus answered WiWo editor Daniel Rettig’s questions on the subject of "Water as a Resource in Times of Digitization". Using the example of GROHE Sense and GROHE Sense Guard, he explained the development process, from the idea to production, along with the development of new business areas. Michael Rauterkus emphasized the high strategic importance of digitization for GROHE. 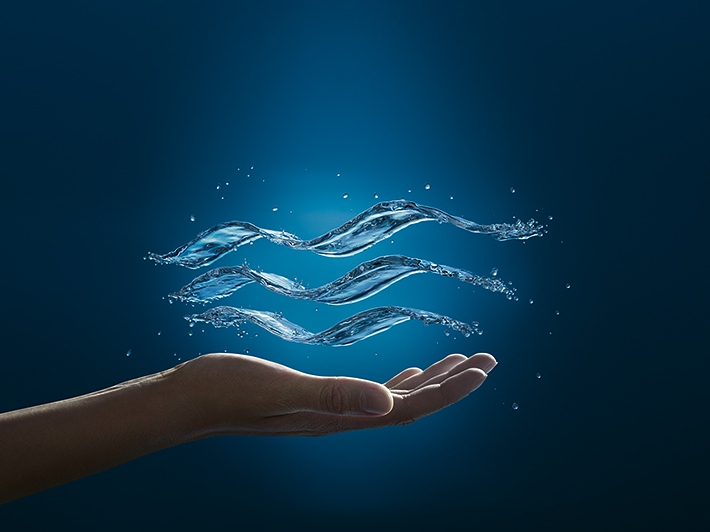 When it comes to digitization, GROHE plays a pioneering role within the sanitary industry. "There is no alternative to digitization. You can either choose to continue to manufacture just the hardware and somebody else will take care of the intelligence and maybe also take the profits, or you can bring the intelligence into the products yourself and be the driver," he explained. It is not just about the mastery of technology, but about a new attitude and way of thinking. This fundamentally changes a company. Attending events such as the Summit of World Market Leaders will enable GROHE to engage and network with decision-makers from a variety of disciplines.